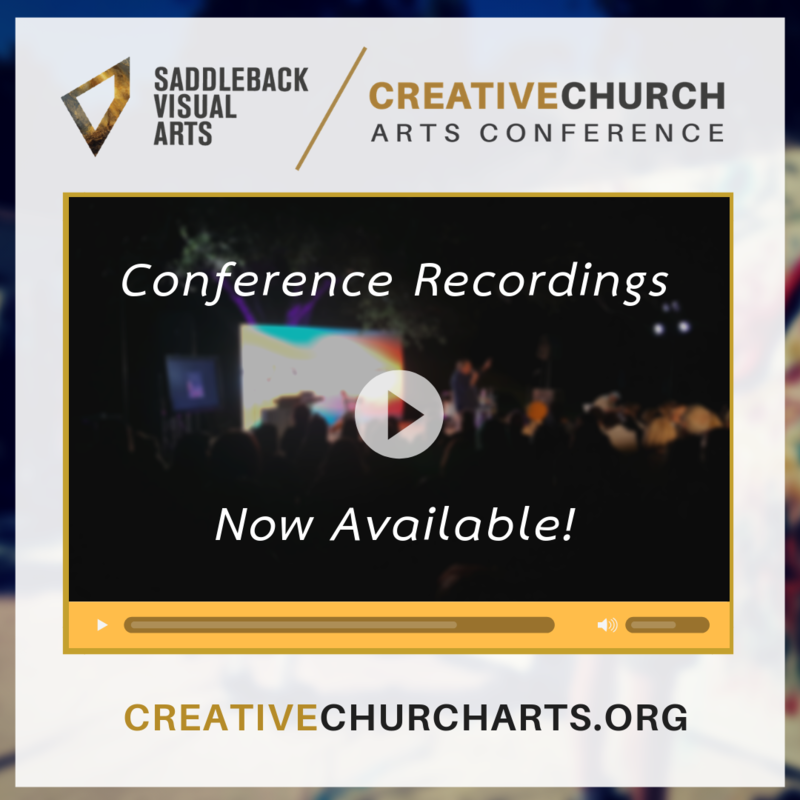 Join Us at the Saddleback CreativeChurch Arts Conference, Oct 18-20! 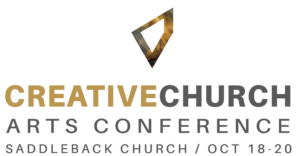 Saddleback Visual Arts and New Renaissance Arts Movement invite you the 2018 CreativeChurch Arts Conference and Retreat, October 18-20, 2018 at the beautiful Rancho Capistrano retreat center in Orange County, California. 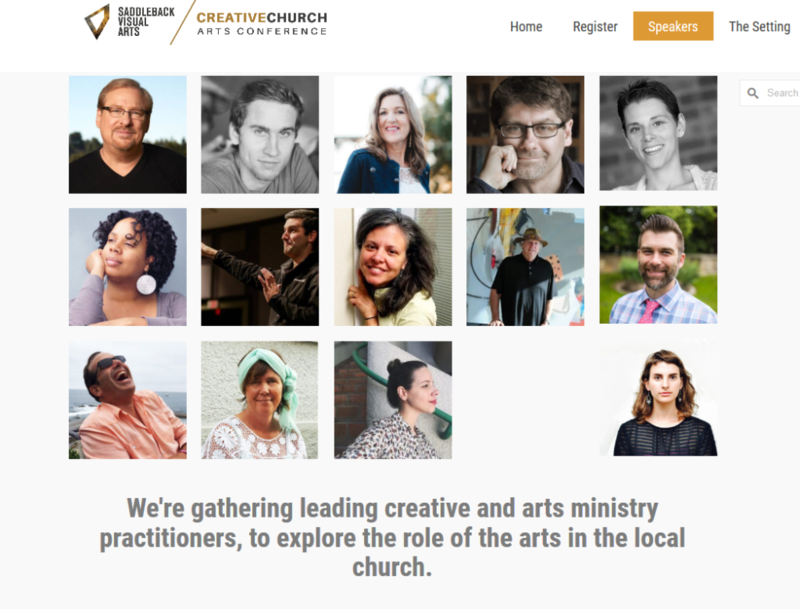 We’ve crafted a unique, full three-day conference and retreat for anyone interested in exploring the role of the arts and creativity in and through the local church. 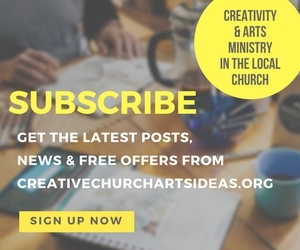 We’re gathering creative leaders, arts ministry practitioners, and renowned artists to share visionary ideas and practical applications during sessions, workshops, creative and interactive performances and experiences. Speakers include Rick Warren, Jason Leith, Theresa Dedmon, J. Scott McElroy and many more. 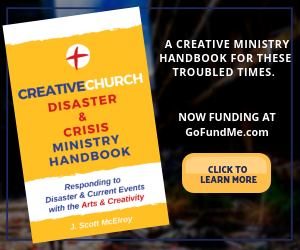 You’ll be immersed in creative inspiration, experience refreshing and empowering ministry, connect with your creative tribe, and have the opportunity for personal or team retreat time in a beautiful setting. 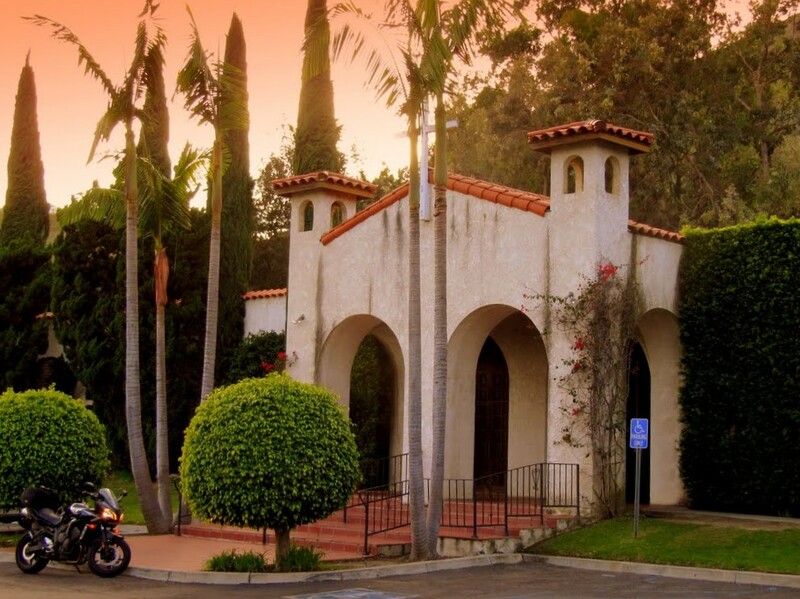 The 170-acre retreat center features rolling hills, a lake, palm trees, prayer walks, Spanish-style buildings, fire pits, on-site lodging, and Orange County sunshine. The conference ticket includes breakfast each day and one special dinner. All main sessions, workshops, performances, and experiences are included. PLUS we have a limited number of lovely on-site rooms at the retreat center, available at an incredibly affordable price! 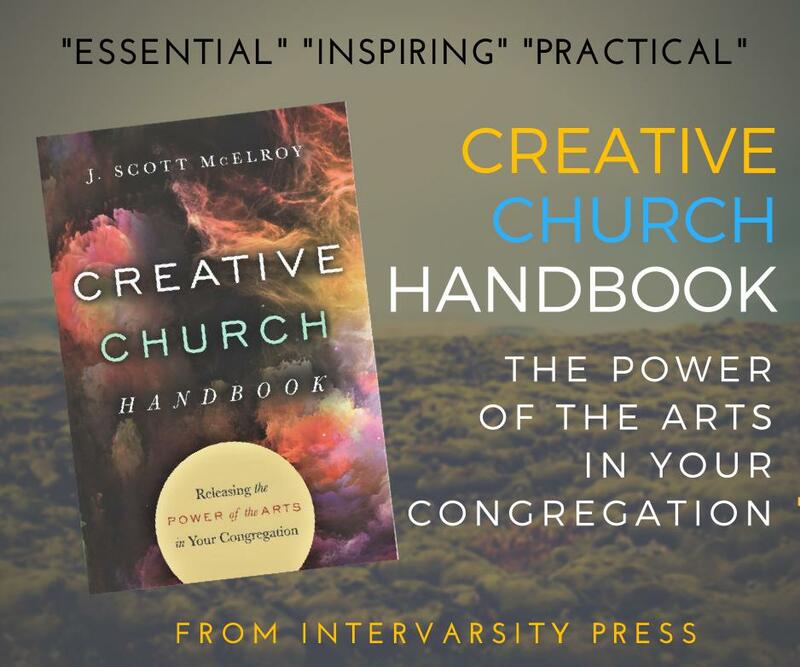 If you are a volunteer or part time artist leader, a staff church leader (Pastor, Worship Arts Pastor), an artist interested in ministry, or an arts supporter, you will find inspiration, practical models, creative community, and a refreshing creative retreat at the Saddleback CreativeChurch Arts Conference, October 18-20!